A second book from the award-winning author/illustrator team, Tim Beiser and Rachel Berman. As charming as BRADLEY MCGOGG, we think this story will sell at least as well, but possibly even better! 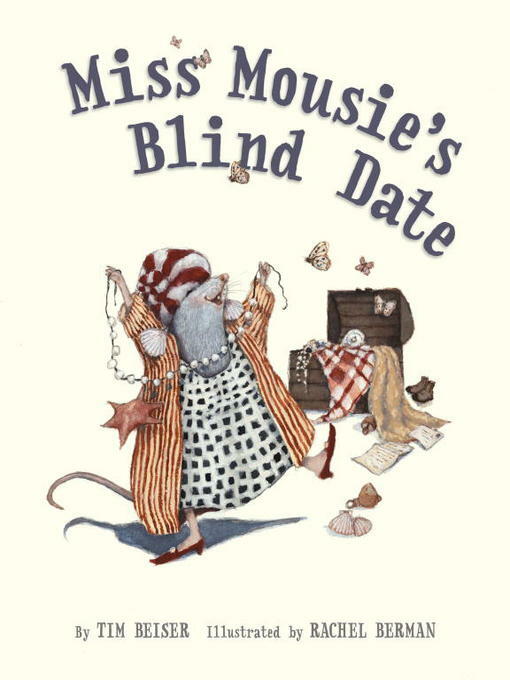 A charming story about self-acceptance, and love lost and found, told through the eyes of a dear little mouse, and her possibly-not-so-handsome suitor, Mole. Chramingly illustrated, cleverly told, the message is timeless, and the illustrations endearing.